Ever feel overwhelmed with the number of hats you wear as the chiropractic business owner? Most DC’s don’t have to pause long to realize that we are attempting to simultaneously be the doctor, CEO, CFO, marketing person, HR director, billing supervisor, administrative paper pusher and a handful of other related tasks which we take on as our business grows. If we stop and think about it, we are also forced to admit that most of us have virtually no training in any of those roles. And if we are really honest, we will also acknowledge that we are not very good at many of them. As entrepreneurs, because we are responsible for our own paychecks, we push forward and attempt to do it all anyway. And if we succeed in creating a decent living, we hit the next wall and realize that really don’t have the time to dedicate to these tasks and that our methods of push, push, push are not sustainable. So, we settle back down (creating a roller-coaster effect in our practice) or we begin to burn out or worse…we give up. For those of you who can painfully identify with any of the above, there is hope. It is possible to conquer the chaos of your roller-coaster practice. It is possible to grow your practice and your income more efficiently and actually work smarter. But not the way you are currently doing it. The simple answer is less is more. By breaking down big obstacles into smaller areas that need improvement, you create an achievable goal. Once you fix one area in practice, you then gain momentum and produce what statisticians refer to as the “Aggregation of Marginal Gains.” In other words, the small changes begin to add up to bring exponential improvements that lead to a much greater than 1% positive effect per item. Certainly, I’m not the genius that discovered these principles but it’s been put into practice time and again in businesses everywhere. TeamSky (Britain’s cycling team) launched a 1% program whereby they worked on small issues that could produce a 1% performance improvement. (seemingly small things such as the nutrition of the riders, ergonomics of the bike seat, even the pillows they slept on). With the goal of improving 1% at a time they rationalize that they would be able to capture the Tour de France in 5 years. They did it in 3 and then they dominated the 2012 Olympics and won 70% of the medals available, and in 2013 won the Tour again. Google decided to focus on less by not overworking employees as other Silicon Valley techs have often done. They launched a “20% Time policy” (through which they required employees to spend 1 day per work week on side projects appealing to their own interest). Yes, Google literally forced their employees to work “less” and flex their creative muscles more. The output? Two of their greatest contributions to date: Gmail and Google Adwords. 3M did the same thing back in the 70’s. They gave their employees freedom to work 15% of their time on their own ideas. 3M’s result? The “Post It Note” was developed as a result of a 3M Employee’s desire to create a movable, sticky bookmark for his church hymnal. What about you? Are you working hard or working smart? 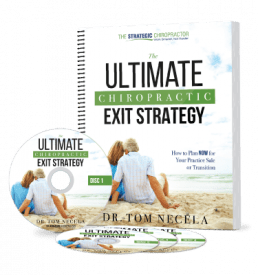 Far too many chiropractors are working way too many hours, taking their “box” of notes home (or their laptop) and in general, never enjoying the fruits of being self-employed. We take far too few vacations and worry way too much that the office will slip into crisis mode when we do. Taking your practice to the next level doesn’t have to be complicated, just focused. 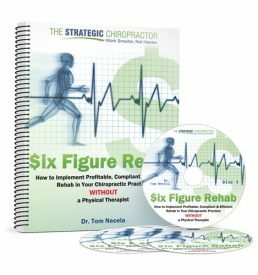 When Dr. Brent focused on less complexity in his Rehab protocols, his mental blockage cleared and in one month his practice saw a $15k jump! When adversity hit Dr. Nicole and two key staff members, she was left with a billing mess. To boost cash flow, she focused on re-activating patients and her practice has added an average of 41 patient visits per week in under 6 weeks! When Dr. Dan’s long-time Associate left, he was literally forced to rethink his business and how he needed to work smarter. 3 months later, we reconfigured his business (without an associate) and his practice has increased profitability by 16% after flatlining for years. When Dr. Julie finally determined that she MUST do something about her documentation, we made one small change (that made a huge impact) to streamline her notes, decrease her stress level and increase capacity – she was actually working less on paper and seeing more patients! The “small changes, big gains” concept can work in reverse as well. 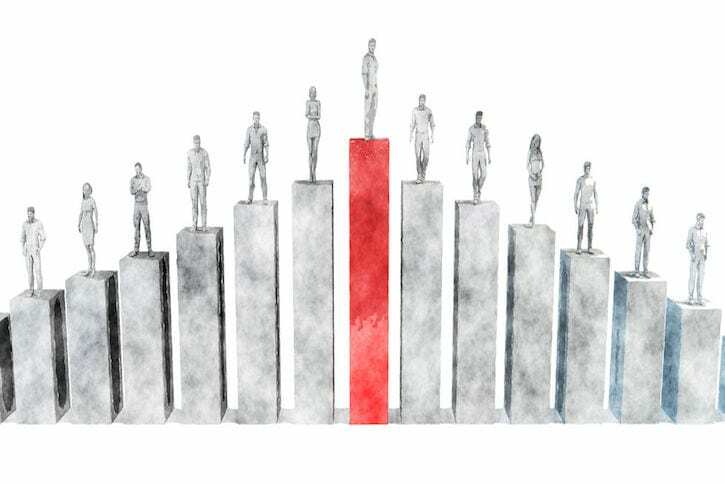 Just as 1% improvements add up to a much larger increase over time when combined, a 1% decrease will produce a much greater decline as well. So…get going and start working on the small things that will lead to big improvements! Need Expert Assistance or Help on the Journey? Click here for more info on our chiropractic coaching services if you are looking to work smarter IN your business or work smarter in getting OUT of practice. Looking to improve your Personal Injury Practice? Check out our upcoming Chiropractic Personal Injury POWER Seminars to do just that!